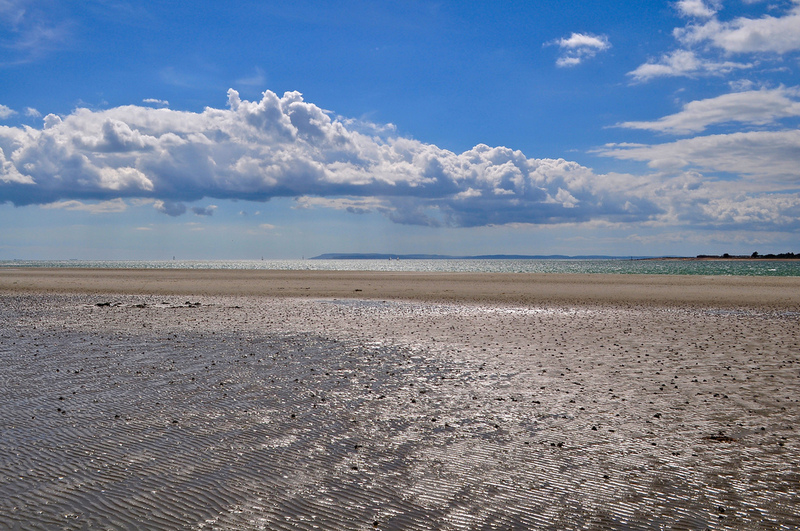 Why of why did I wait so long to visit the Witterings in West Sussex? 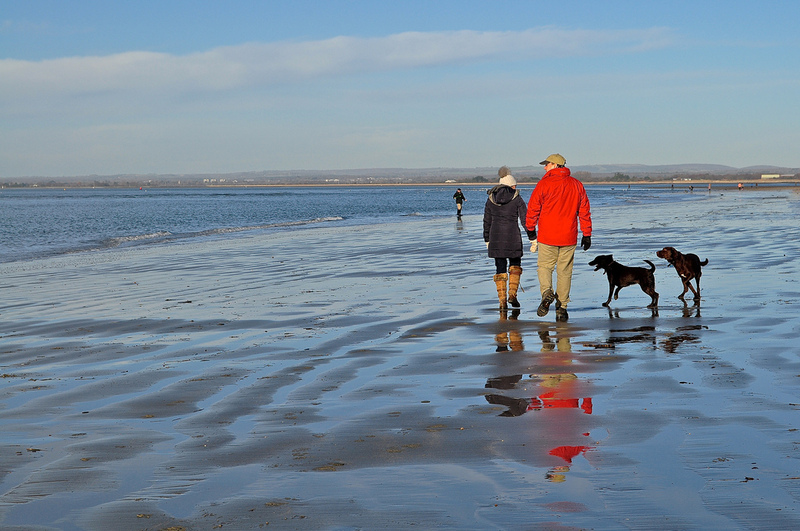 I discovered them when looking for places to walk my dog – not the normal way you discover a beautiful beach I must admit but I am so very glad I went there in the end. 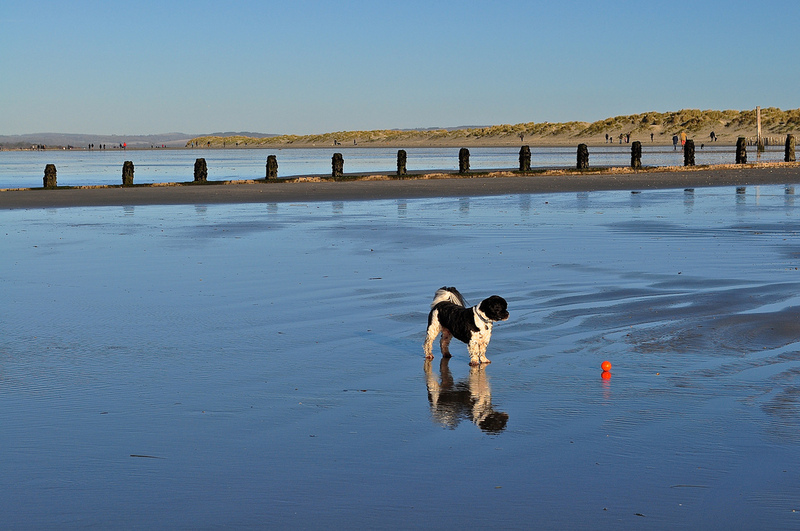 I swear that The Hound’s face bursts into a smile when he sees the sand – he immediately heads off to race around and around in circles, just for the pure joy of life. 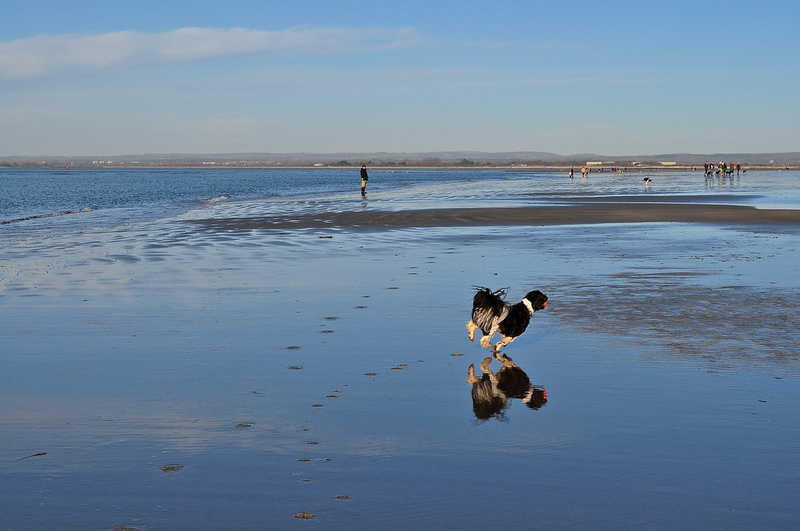 He then notices the other dogs similarly smitten with West Wittering Beach and off he trots to say hello, with me following – also smiling broadly – in his wake. On a good day, you can see Portsmouth’s Spinnaker Tower in the distance, Chichester Harbour and even the buildings atop of Portsdown Hill. 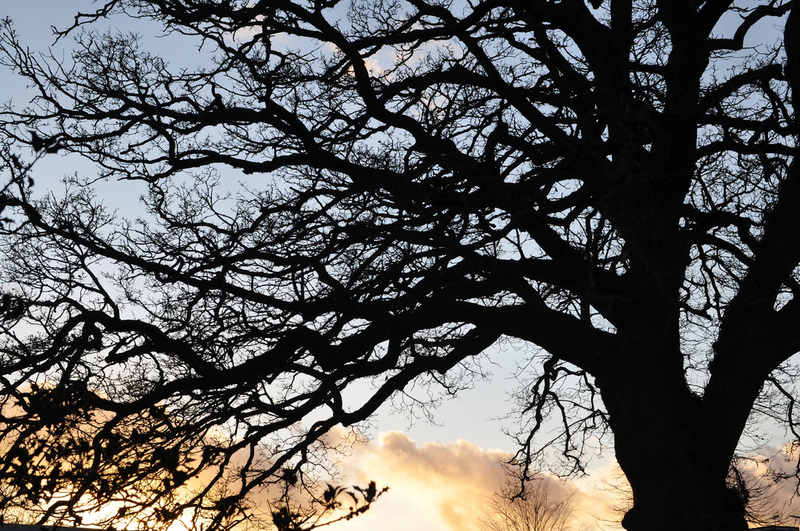 Equally, with it sometimes being a trifle windy around here at the point, you can begin your walk in sunshine and end it with storm clouds gathering – it’s a fascinating, ever-changing sky to watch. You pay for car parking as this is private land. People moan about this payment but it pays for the maintenance and upkeep of a marvellous resource so feel proud instead that you are helping keep this beachhead in prime condition. 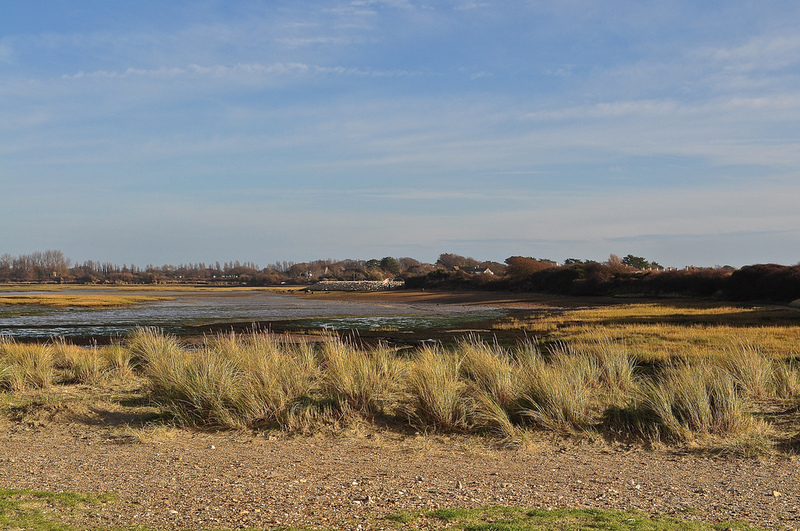 Walk back over the sand dunes – one of only two such systems in Sussex and part of the Chichester Harbour Area of Outstanding Natural Beauty. Over the other side of the spit, the salt-marsh is perfect for wildlife but dangerously muddy to anyone over the weight of a bag of sugar. There’s around 10 hectares of land in all – 1,000 metres in length and 400 metres wide at its broadest point. 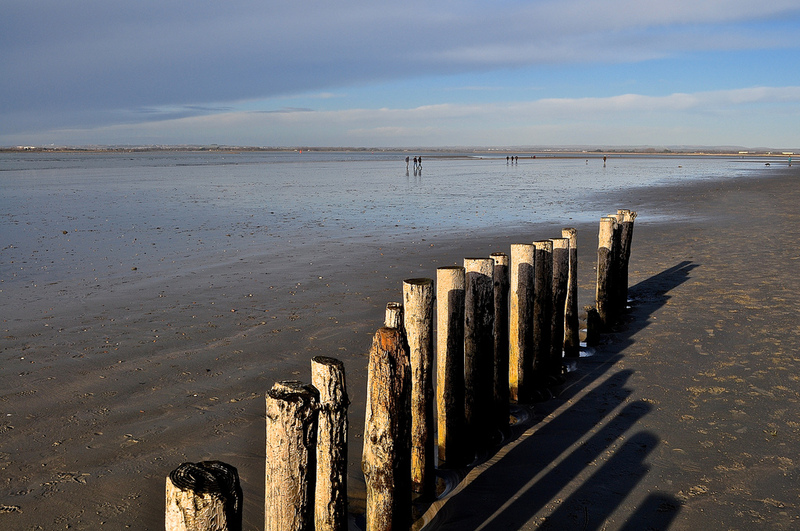 This is part of the West Wittering Estate Ltd – managed by The National Trust – and it was formed in July 1952 to prevent development and to preserve the land for us all. 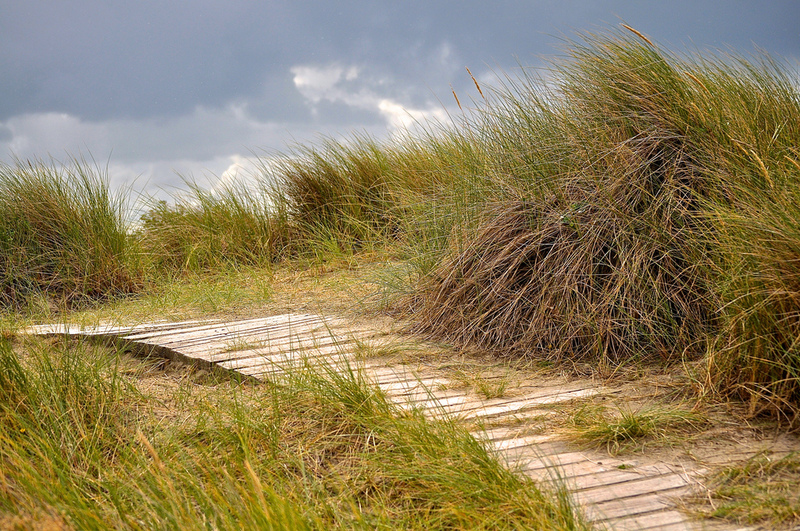 The National Trust was gifted East Head in May 1964 and the rest is history. The Hound and I are already planning our next visit with great anticipation – he designates it a five point walk for the Pawprint Series. 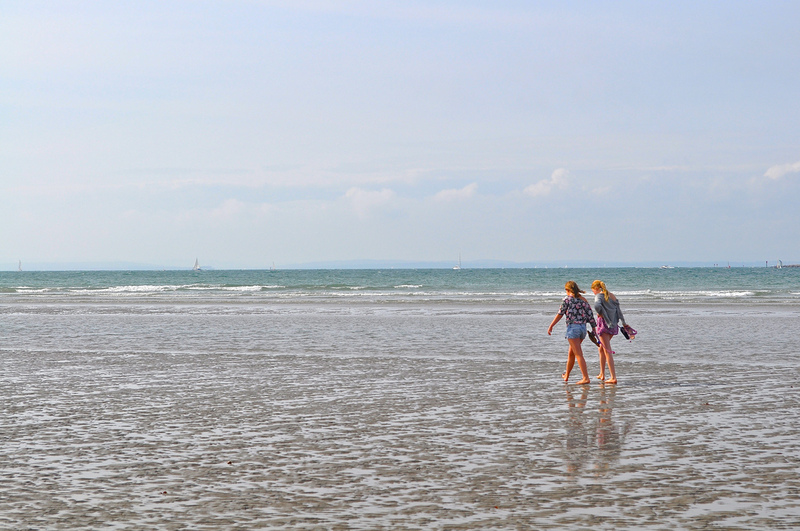 If you love a stunning beach, I suggest that you join us West Wittering lovers soon. There’s quite a few of us around.